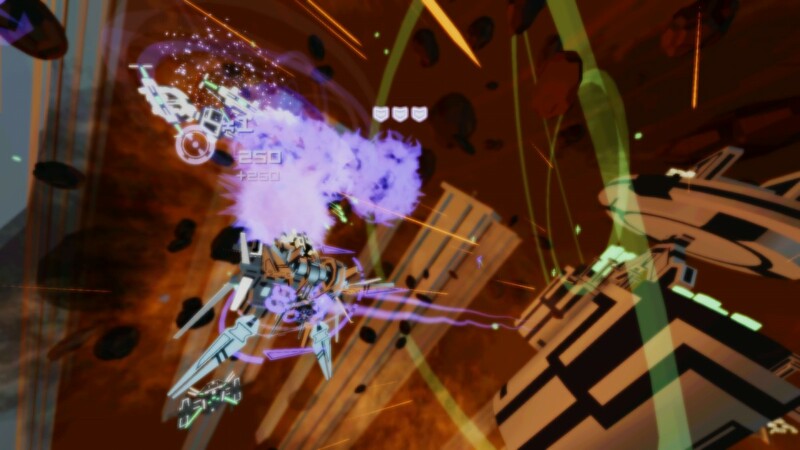 360˚ shoot 'em up Kromaia Ω now available on Playstation 4 - Use a Potion! 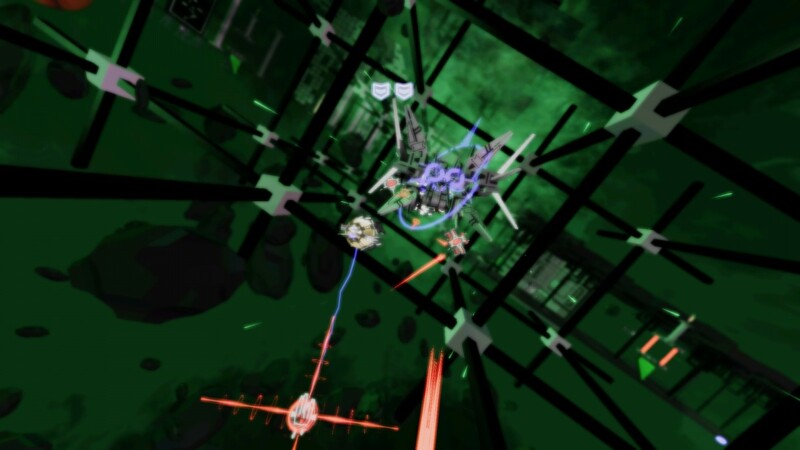 “Kromaia Ω is a shoot’em up that takes players on a journey unlike any other. 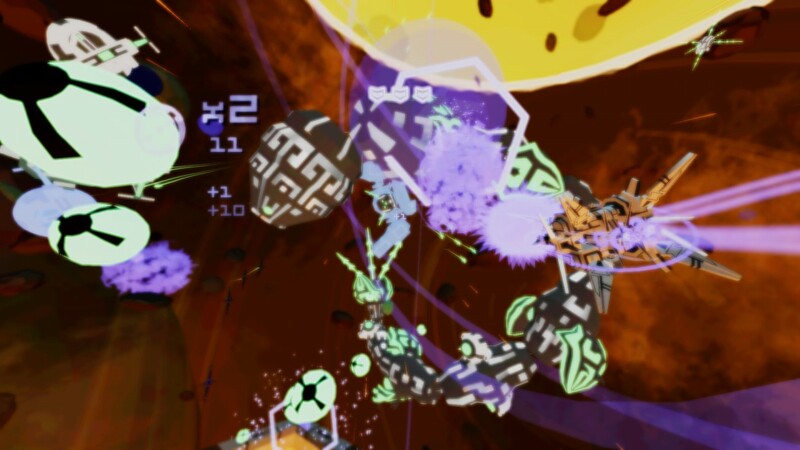 Mixing technology and myth, Kromaia’s world is a uniquely fascinating and mysterious place to explore. Battle your way through strange new worlds protected by giant god-like guardians and soar through ancient temple ruins as you attempt to uncover the secrets hidden within. 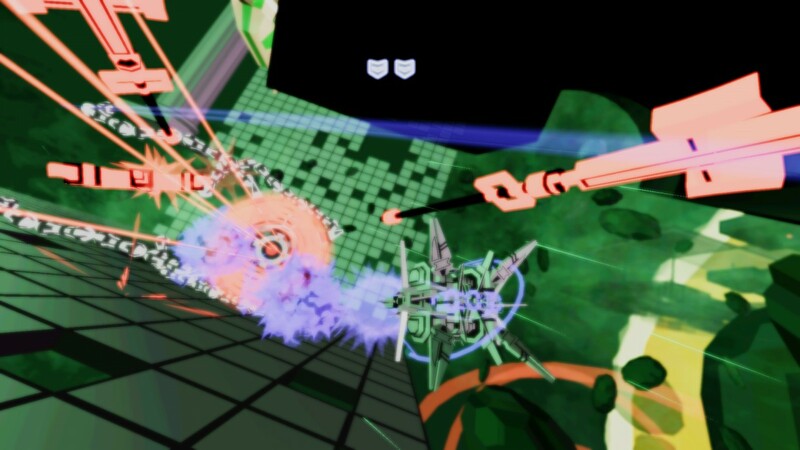 Solve a wide array of puzzles as you engage in savage battles of wits between bouts of laser fire. 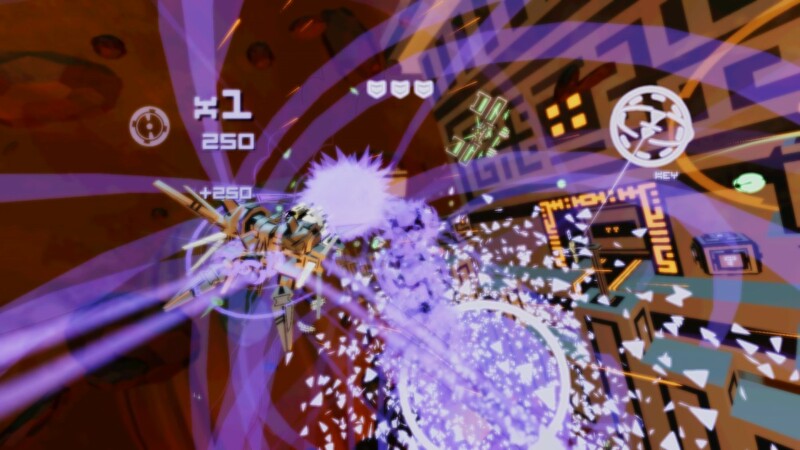 Kromaia Ω looks fantastic – it’s full of colour and intense, action packed gameplay. I’m looking forward to getting my hands on it. It’s available now on the Playstation store with a physical edition hitting retail November 13th.